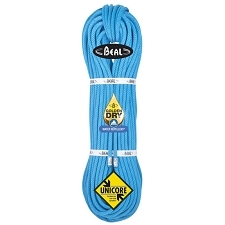 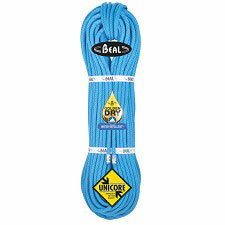 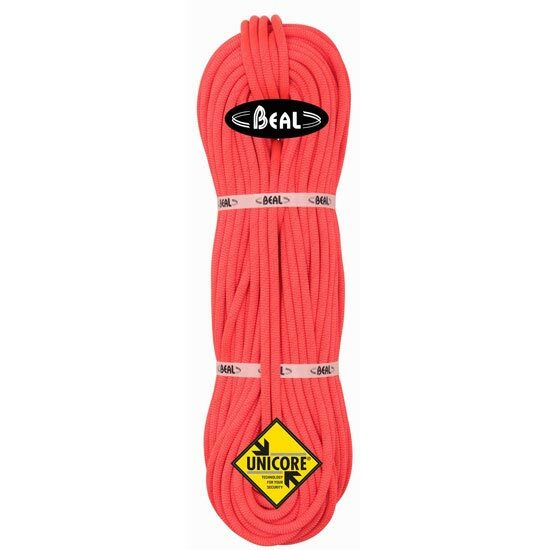 Well−known as the only rope in the world which conforms to all 3 dynamic rope norms, the JOKER is in effect at the same time a single rope, a half rope and a twin rope, and it now includes the latest Unicore technology for even greater performance. 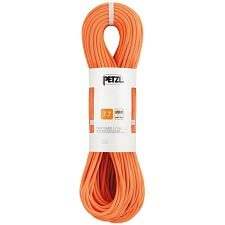 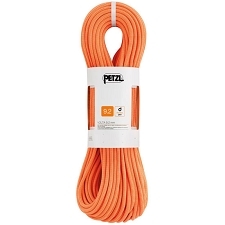 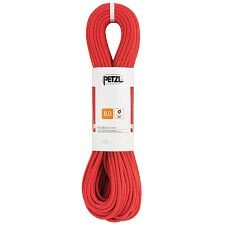 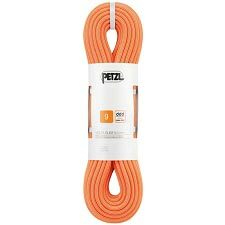 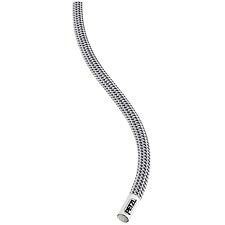 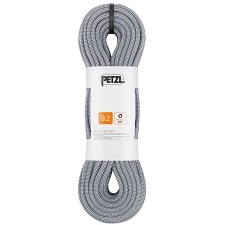 An ideal choice for the most extreme climbers, seeking lightness and easy running, as well as for more traditional climbers seeking a multi−purpose rope for ridge routes or classic face routes, mixed ice and snow. 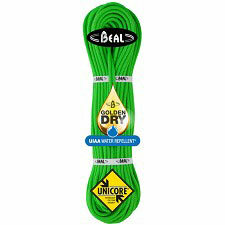 Unicore Technology joins the sheath to the core so that if the sheath is cut or torn, it remains glued to the core. 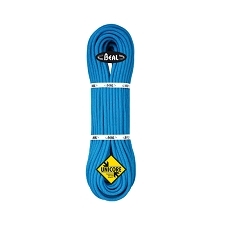 This means sheath slippage is eliminated, resulting in greater all−round safety for all climbing activities. Note: To consult colors available, contact Barrabes Customer Service. 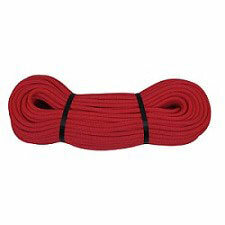 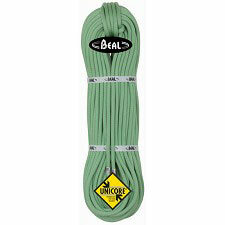 Attention: Used as a &apos;single&apos; this rope may not be grippable by all hands, and in all devices: in effect its fineness makes it a rope which demands expert holding and controlling. 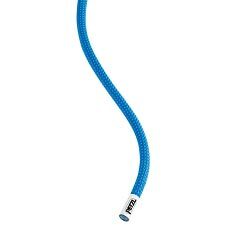 &apos;Classic&apos; devices, designed for higher diameter ropes, will give reduced braking, and some self-locking auto-brakes may simply not work. 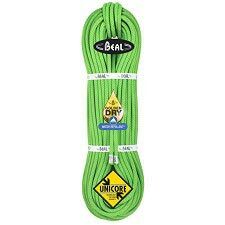 Customer Opinions "Joker 9.1 mm x 80 m + Unicore"